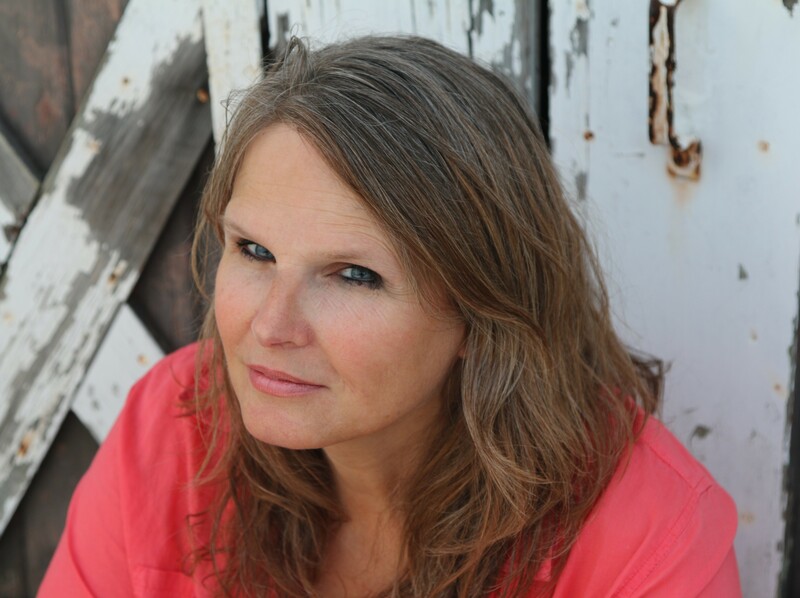 Today I am pleased to introduce to you Cynthia Graham. Welcome Cynthia! please tell us: What fascinated you about the era you write about? This particular idea came to me as I contemplated the members of my own family, young men from small towns in rural American who went to war overseas. For the most part, they had never been any further from home than a state fair. I realized how disorienting it must have felt, to be removed from a relatively isolated and sheltered existence and this idea became the catalyst for Hick Blackburn, the young sheriff of Cherokee Crossing, Arkansas. At the time I was writing Beneath Still Waters I was examining issues such as war and the notion that any society feels justified in deciding who should be allowed to live. I ran across a very old newspaper story about a baby being found in a slough and that fire my imagination. Since I was already contemplating life and death, and clearly this child was purposefully drowned, this event gave me a starting point to ask and try to answer the questions that were in my mind. Outside of writing I love to travel. I think travel is essential, even if it’s only to the next county. In order to understand the world you have to meet people, people who don’t look like you or worship like you or share the same problems and concerns. If you don’t step outside of your own community, it becomes increasingly difficult to understand the problems and concerns of others. The world is very diverse, but if you only see and converse with people just like you, you fail to recognize the amazing variety of cultures that inhabit it. The song for this novel is an easy choice – Beneath Still Waters, particularly as recorded by Emmylou Harris. It evokes the precise mood of the story. My advice to new writers is to know their characters. Know everything about them, even things that will never be in the book. Every character I write has a family tree, they have a history, because people have histories. I am a firm believer that each of us is the culmination of the generations that came before, and if you want your characters to be fleshed out, to be like real people, they must also have a history, even if it is known only to you. I love the old-fashioned writers. I am a huge fan of anyone named Bronte, Jane Austen, Willa Cather, Louisa May Alcott, and Harper Lee. It is almost impossible to pick one. I believe To Kill A Mockingbird is one of the most important American books ever written. As far as beauty of language, My Antonia by Willa Cather makes me cry every time I read it simply for the pleasure of its imagery. I am currently re-reading Glass by Kate Kort. It is a recent release that I reviewed but am now reading again because I want to take my time and enjoy it. Great interview – you do find some fascinating authors, Christoph. Thank you for the interview, Christoph. It was a pleasure working with you! 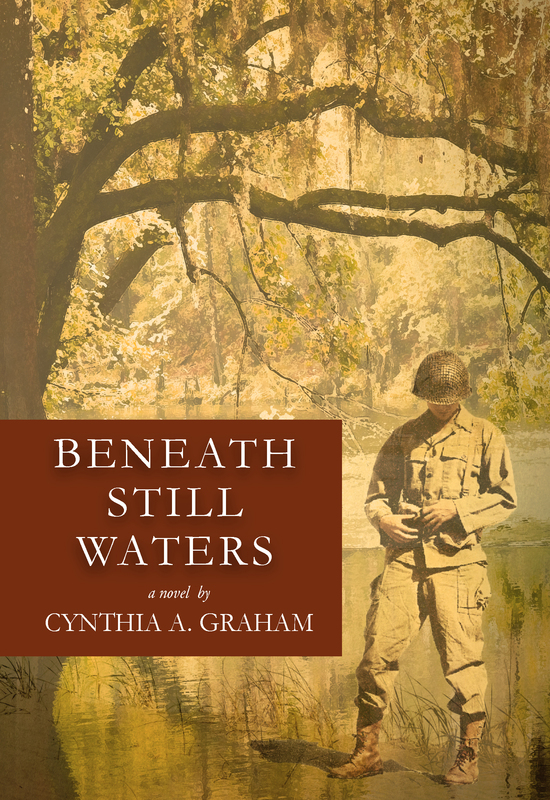 Christoph Fischer with his regular interview spot with historical novelists.. this week with Cynthia Graham author of Beneath Still Waters.. head over and read the rest. So nice to read a little about Cynthia. Especially love her advice to writers, song and favorite books/author choices. Wonderful to meet Cynthia Graham. Stimulating interview. The novel is appealing. Thanks Christoph. So hooked by this interview that I’ve bought on Kindle! Particularly liked her advice to writers re knowing your characters. Wonderful interview with Cindy. I loved her book Beneath Still Waters and look forward to her newest novel. I’m so proud of you, Cindy. Who knew as kids that you would grow up to be so accomplished! Lovely interview; I like this author! And that her book is set in Arkansas intrigues me, as I grew up in Memphis. Thank you for this post, Christoph. Happy to tweet this out, as everyone there now knows I’m the president of your fan club!